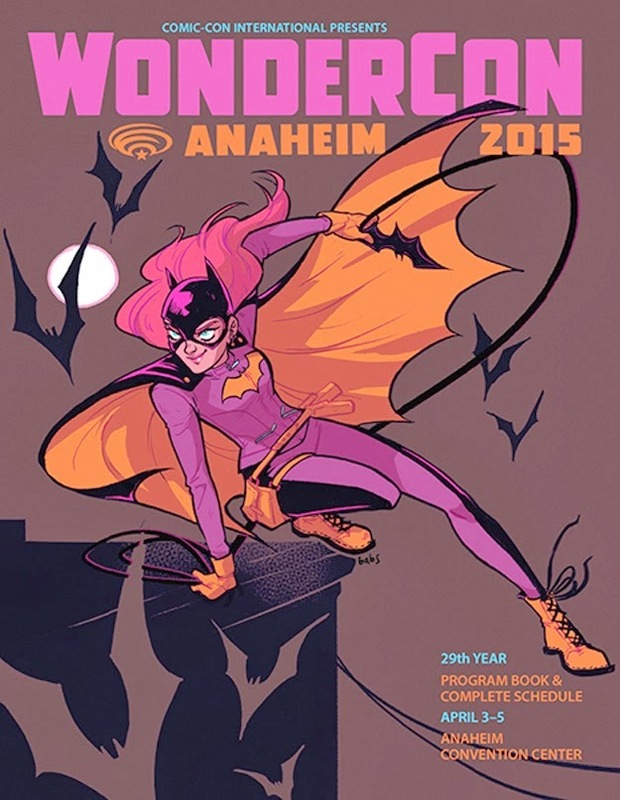 Get your capes, masks and R2D2's ready it's a WonderCon weekend. Sure, we could care when they have Long Beach Comic Expo, but it's just not WonderCon. A fan convention from the same people who bring you Comic-Con, though relatively closer to LA. Sadly, no Adventure Time panel or Cartoon Network panel this year, because all the cartoonists hat their fans, the specifically told me to tell you this. Hey little girl, I'm too busy to drive from Burbank to talk to you. Not a corporate decision at all it was the cartoonists choice and they chose to avoid fans. Not going to Wonder? We still have things to do for you. In anticipation of the release of “Furious 7,” Universal CityWalk will be hosting the only two-day marathon in Los Angeles with all seven films from the “Fast & Furious” franchise, advance screenings of “Furious7” and an exclusive first-look at Furious 7’s 1967 Camaro and an original costume display, including attire worn by Vin Diesel and Dwayne Johnson. 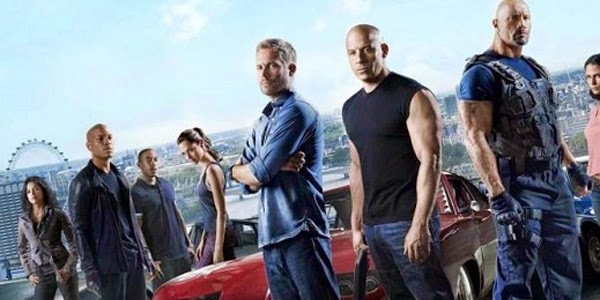 The Furious 7 takeover will have with a D.J. party spinning songs from the film series’ entire music library, including new sounds from the latest movie soundtrack as part of the opening weekend festivities from Thursday, April 2 through Saturday, April 4. 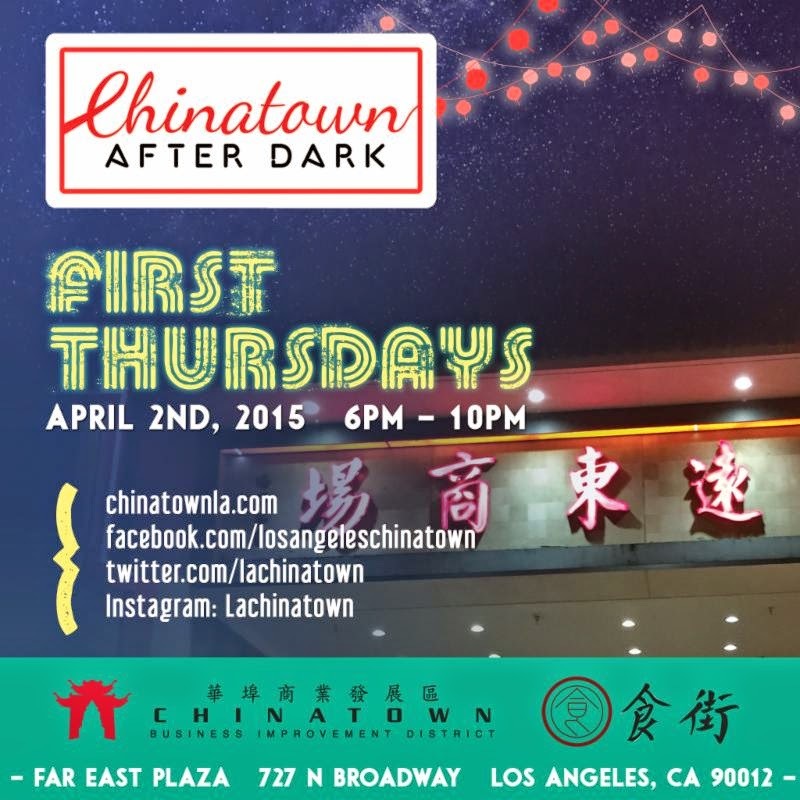 Chinatown After Dark @ Far East Plaza is back again this Thursday! Dine al fresco with some of Los Angeles Chinatown's hottest eateries and enjoy beautiful melodies by Jason Arimoto! Zoo admission is $19 for general admission (ages 13 to 61); $16 for seniors (ages 62+), and $14 for children (ages 2 to 12). Big Bunny is back for 2015 at the Los Angeles Zoo's BIG BUNNY'S SPRING FLING, celebrating the season with three days of “EGG-citing” activities. Fun for youngsters includes photos with “Big Bunny” as well as the opportunity to pet real bunnies, face painting, musical entertainment, bunny-ear crafts, and costumed characters. Adding to the scene is a "Big Bunny's EGG-cellent Adventure" search for four exotic egg-laying animals. Get the details here, think of it as an easier going Comic-Con...near Disneyland. For the 17th year, the American Cinematheque brings film noir back to the big screen in Los Angeles! 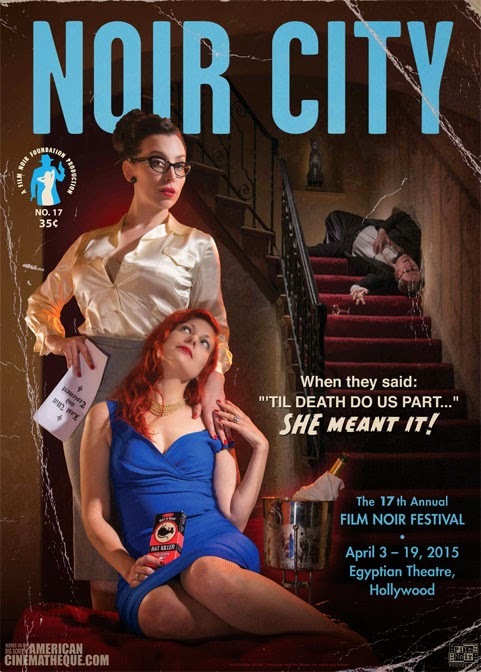 Co-presented with the Film Noir Foundation, our 17th annual Noir City festival offers three weeks of jaded gumshoes, femmes fatale and menacing heavies in gloriously gritty black-and-white. A new show of cake monsters and such with a deeper meaning meant to invoke some feelings, but I see cake monsters. The seventh annual LA Beer Festival will feature over 200 beers, 15 food trucks, DJs, two bands, and more surprises. The beer festival will take place at LA Center Studios from noon to 3pm and 5pm to 8pm. Admission is $40 which includes beer samplings. Food is sold separately. Check out the days of old. Instead of WonderCon enjoy your fantasy of Game of Thrones and only Game of Thrones. 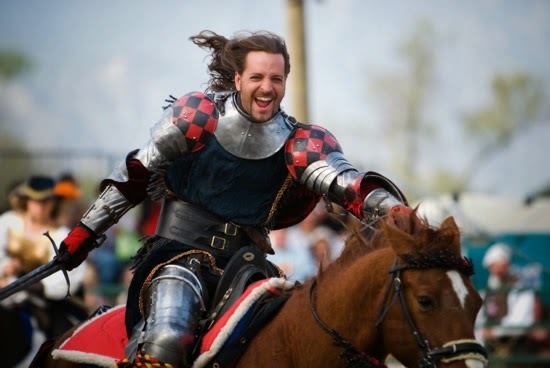 The ad campaign this year seems skewed towards getting ladies to attend with hot knights on all posters. This being LA maybe not just ladies. Have a gay old time. Nikki McClure's work echo her own cycles in life. From pre-children, to a baby, to a kid growing up, McClure captures it with paper cut pieces using an X-acto knife that are delicate and beautiful. Some pieces echo a working person's world, others echo motherhood, and many celebrate the outdoors. Come listen to her talk about her process! The name Ralph McQuarrie is synonymous with several of the most iconic genre movies of all time: the Star Wars trilogy, Close Encounters of the Third Kind, E.T. The Extra Terrestrial, and Raiders of the Lost Ark (to name a few). When creators like George Lucas and Steven Spielberg needed a visionary artist to conjure their worlds, they called on McQuarrie. "We will have Easter Egg Hunts (several based on age groups), multiple bounce houses, facepainting, arts and crafts, games, drinks, popcorns, and more. KCBS-TV selected this as one of the best Easter events for kids in Los Angeles. Last year, we had about a 2,500 people come. This is one the best non-commercialized family events in the city. So, bring your family and have a blast!" You can always spy on me ladies. A Spy themed burlesque show? You've got me shaken and a little bit stirred. They will have a Velma from Scooby-Doo. Another pick of Korean cinema to see in theaters. A detective who lost his sister to a serial killer and an ordinary man who lost his wife get together for revenge.